On this page you will find open access Business & Economics textbooks along with supplemental materials. The purpose of these subject specific pages is to highlight content for those who are interested in what open educational resources are available. This list of content is by no means exhaustive. The nature of open educational resources is very collaborative and we encourage comments about the content featured on this page, or recommendations of content that are not found here. This text covers the experience and process of actually doing marketing - not just the vocabulary. It carries five dominant themes throughout in order to expose students to marketing in today's environment: Service dominant logic, sustainability, ethics and social responsibility, global coverage, and metrics. 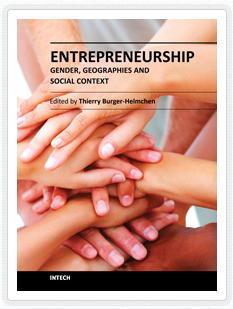 This book is a collection of papers written by an array of international authors interested in the question of entrepreneurship from a gender point of view (male vs female entrepreneurship), a geographical point of view (Africa, Europe, America and Latin America, Asia...) or a specific social context point of view (agricultural economy, farming or family business, etc.). This book provides the necessary guidance for selecting, performing and evaluating various procedures of Lean and Six Sigma. 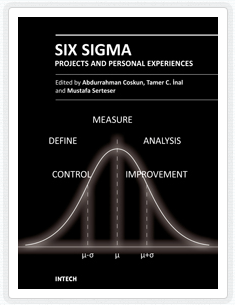 In the book, you will find personal experiences in the field of Lean and Six Sigma projects in business, industry and health sectors. 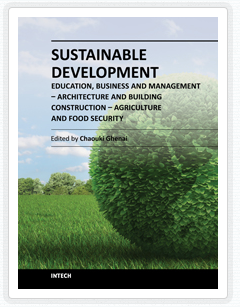 This title speaks to securing the future of the human race will require an improved understanding of the environment as well as of technological solutions, mindsets and behaviors in line with modes of development that the ecosphere of our planet can support. A collection of business and economics textbooks. OAPEN works with publishers to build a quality controlled collection of Open Access books, and provides services for publishers, libraries and research funders in the areas of dissemination, quality assurance and digital preservation. Textbooks on Project Management, Presentation Software, and Information Systems. An introductory textbook on the fundamentals of business, and information about electronic commerce. Information on subjects which include, public finance, small business management and a lot more. 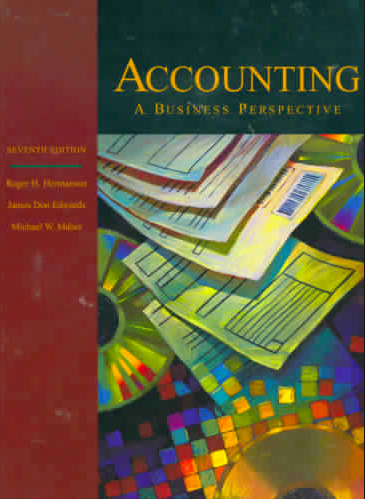 Hundreds of materials and learning exercise covering topics such as advertising principles, financial statements, and business ethics, to name a few. Instructional videos that span topics covered in Microeconomics and Macroecnomics at the introductory college level. Many open undergraduate and graduate courses on business made available by the Massachusetts Institute of Technology. An Open Knowledge Foundation project providing open content, data and code related to economics. The Open Economics Working Group is run by the Open Knowledge Foundation in association with the Centre for Intellectual and Property Law (CIPIL) at the University of Cambridge. Its membership consists of leading academics and researchers, public and private sector economists, representatives from national and international public bodies and other experts from around the world. TedEd video lessons on various topics of business. A publication of research papers in the fields of operations management, production management, strategic management, marketing, economics, financial, information technology management, business analysis, business strategy, business development, enterprise management, human resource management and relevant subjects. A hybrid open access journal that provides the framework to exploit the synergies among traditionally-diverse topics, such as the fields of data mining, quantitative methods, OR/MS, DSS, and so forth, in a more practical, application-driven format. 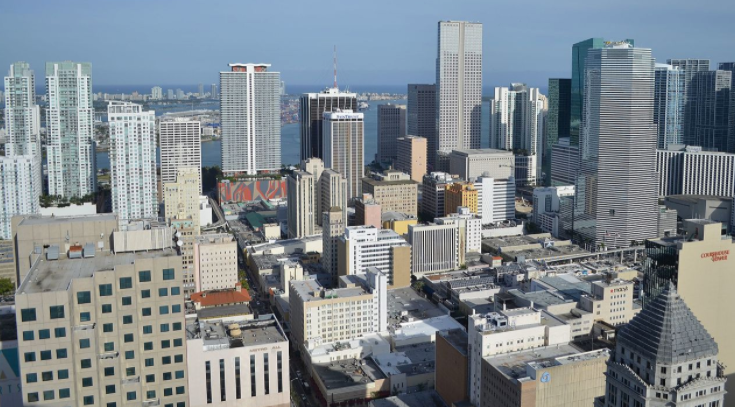 The journal bridges the gap among different disciplines such as data mining, business process optimization, applied business statistics, and business intelligence/information systems. An international journal for marketing academics and practitioners with a targeted audience of marketing scholars, practitioners (e.g., marketing research and consulting professionals) and other interested groups and individuals. Encourages the application of economic theory to the explanation of accounting phenomena. The journal provides a forum for the publication of the highest quality manuscripts which employ economic analyses of accounting problems. Provides a platform for scientists and academicians all over the world to promote, share, and discuss various new issues and developments in different areas of business and management. A collection business and economics journals from a publisher of more than 200 open access, online, peer-reviewed journals covering a wide range of academic disciplines serving the worldwide academic communities. A collection of open journals featuring topics in business and management. A collection of open journals featuring topics in economics.